Follow the sound of the fiendish cackling. The latest Battle Pass challenge for Fortnite might be the weirdest yet, topping even Week 1’s “No Dancing” challenge, because now you’re on the hunt for laughing gnomes. On Thursday morning at 4 a.m. Eastern, the weekly reset on Fortnite ushered in a new round of weekly challenges that include a strange new challenge for Week 7: “Search the Hidden Gnome in different Named Locations (7 total, 5 Battle Stars).” So how do you complete this new kind of challenge? 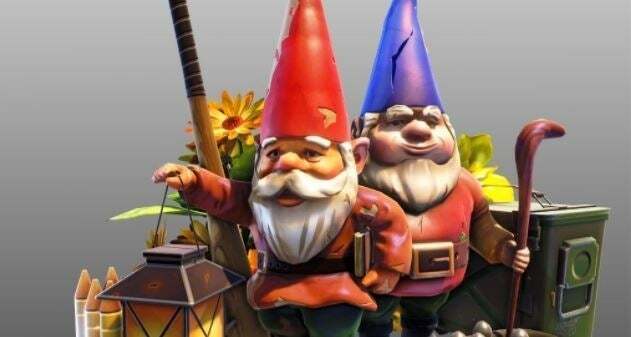 Simply put, you have to find 7 different Hidden Gnomes, and it’ll get you 5 Battle Stars to level up your Battle Pass. Thankfully, it doesn’t even have to be completed in one match, so you can gradually do this by finding just one or two each match. Like Chests, Gnomes give off an audio cue that’s triggered when you come in close proximity to them. But instead of the mystical shimmering sound of a Chest, there’s an insane gnomish cackle that’ll haunt your dreams. 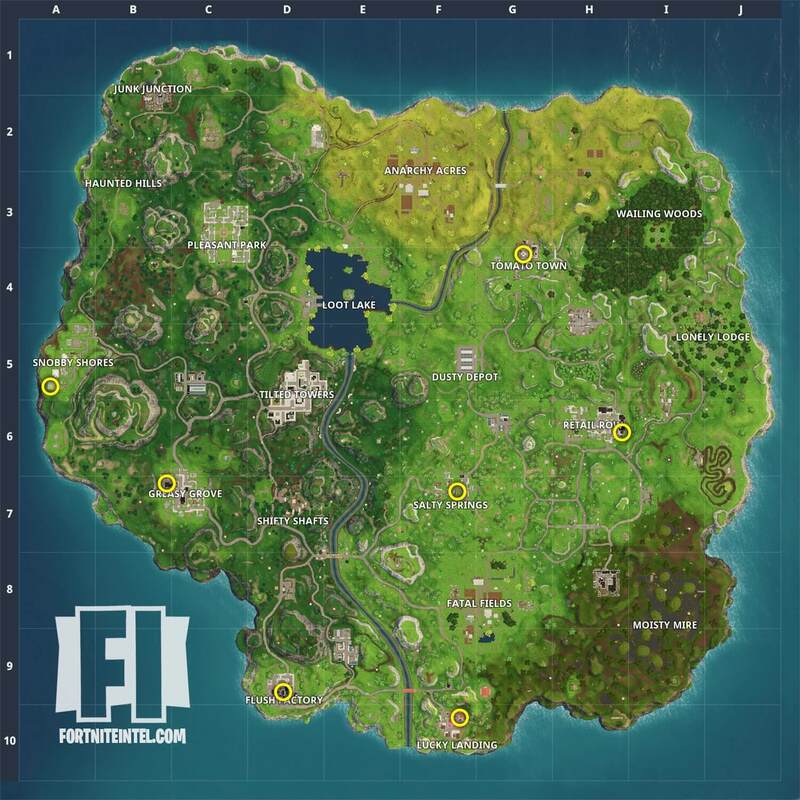 Gnomes pop up in several named locations around the map in 'Fortnite'. Whereas Chest spawns aren’t consistent every match, it seems like the locations of these Gnomes are, so it’s fairly easy to just use a map like this to track them all down. But like some Chests, these Gnomes are hidden behind objects or even walls, so it’s a good thing the game conditions players to hunt by sound. You’ll have to hack away and destroy objects or walls in most cases. By far, this is one of the quirkiest weekly challenges the game has seen to date, so we’re looking forward to the weirdness of future challenges.